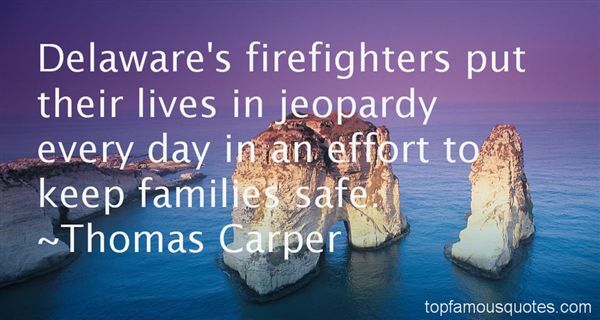 Reading and share top 4 Thomas Carper famous quotes and sayings. 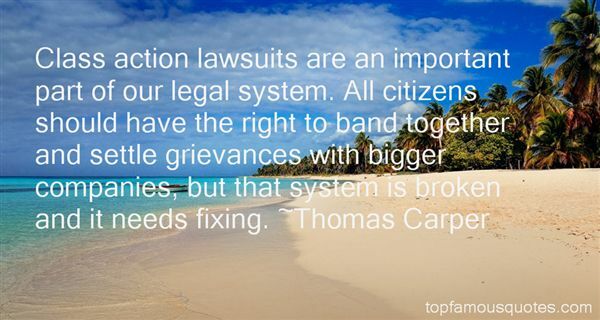 Browse top 4 most favorite famous quotes and sayings by Thomas Carper. 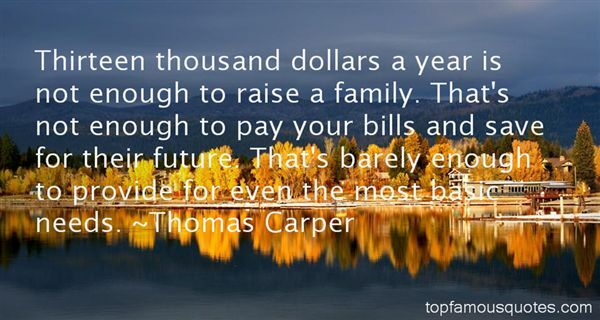 Other than damnation I know no magic to satisfy your wishes; for ye believe one thing, desire another, speak unlike, act differently and obtain the living value."